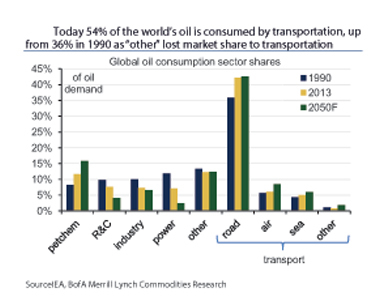 Any long-term oil demand projection rests on understanding transport demand, which today comprises 54% of global oil consumption. 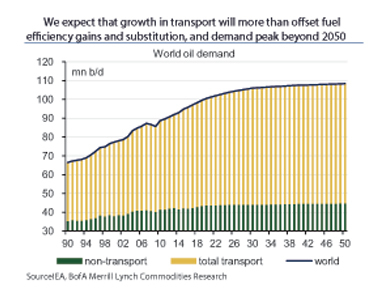 In their base case, BofA Merrill Lynch Global Commodity Research analysts expect that growth in transport demand will continue to more than offset fuel efficiency gains and substitution to alternatives. 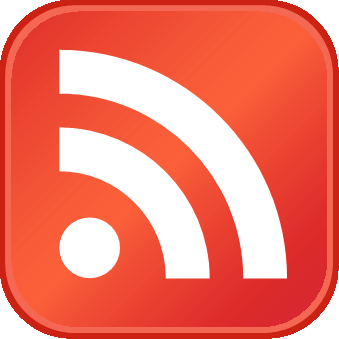 "As such, peak global oil demand lies beyond 2050, as long as we remain in a relatively low oil price environment of $55-75 per barrel in real terms. Yet, more rapid electric vehicle adoption or fuel efficiency improvements, e.g., due to higher oil prices, technological breakthroughs or severe policy changes, could alter this path and push peak global oil demand as near as 2030," according to BofA Merrill Lynch. "World population currently stands at about 7.3bn people and is set to rise by another 2.5bn by 2050, almost entirely driven by EMs. High population growth combined with low car penetration sets EMs up for expanding transport demand for several decades as incomes rise rapidly. 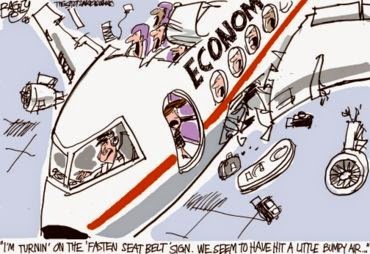 "In China, car penetration rates rose tenfold in the last decade, and India stands ready to take over. India has just 1/5th the car penetration of China and, by the end of the decade, itwill also have the world's largest population. Overall, global transport demand will undoubtedly keep growing in decades ahead, on ongoing trends of rising global population, urbanization and motorization. 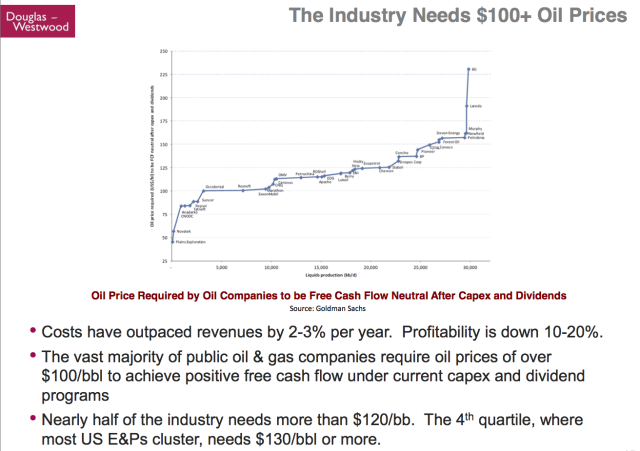 The impact on oil demand, however, also depends on efficiency gains and substitution to alternative vehicles."